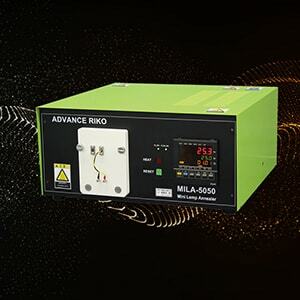 Gas Transmission Rate Measurement System GTms-1 Series | ADVANCE RIKO,Inc. 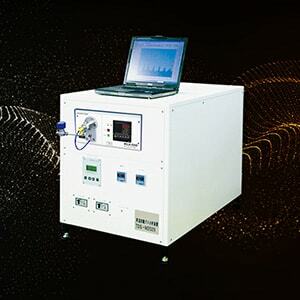 With Standard Conductance Unit developed by AIST(National Institute of Advanced Industrial Science and Technology), this system can measure the absolute amount of transmission rate with a high sensitivity. 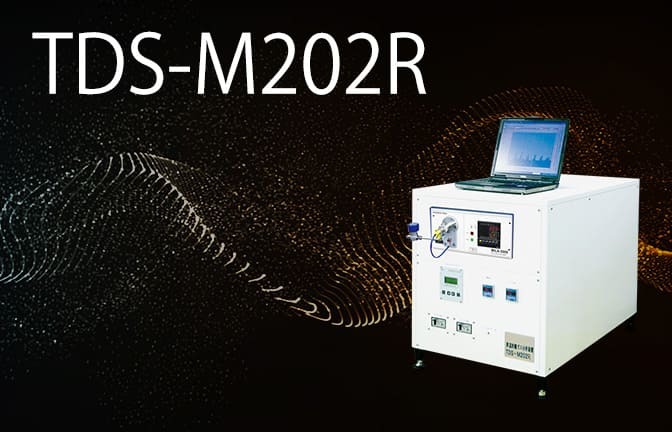 By the use of Standard Conductance Unit, an absolutely-corrected measurement data is available. Water vapour, Oxygen, Nitrogen etc. Preparation of calibration curve: With no sample placed, flow vapor (or gas) by using Standard Conductance Unit under some amount of vapor (or gas) pressure and measure ion current with a mass spectrometer. Repeat this process several times under the different amounts of vapor (or gas) pressure to make calibration curve. 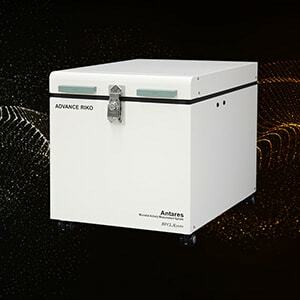 Sample setting: Set a sample and exhaust a sample chamber with a turbo molecular pump into a high vacuum condition. 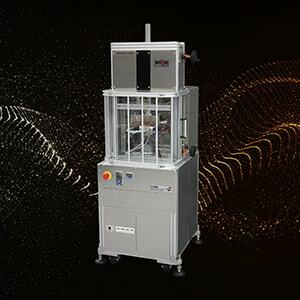 Gas introduction and measurement: After reaching the high vacuum condition, introduce vapor (or gas) from the upper side of the sample chamber and start measuring. 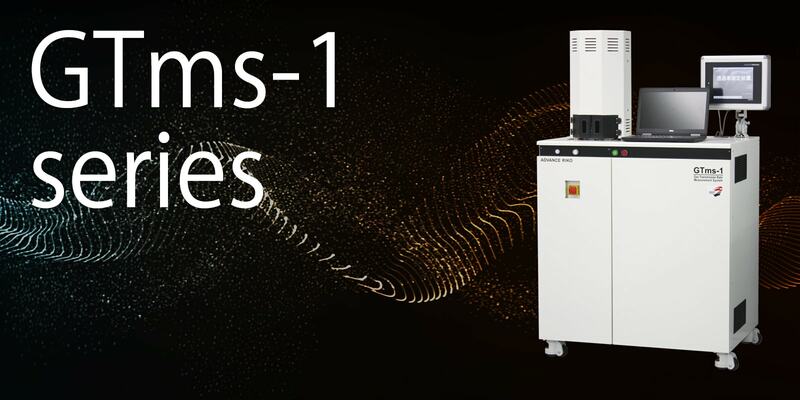 With the mass spectrometer, measure the ion current of the vapor (or gas) that has transmitted through the sample. 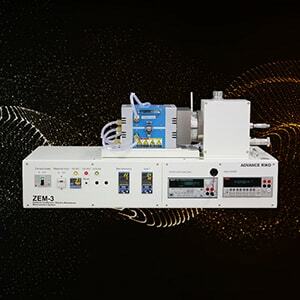 Transmission rate analysis: With the calibration curve, calculate the transmission rate from the ion current of the vapor (or gas) that has transmitted.